We are thrilled to announce the launch of the 2015 Go Local Card with our colorful mascot Indie, designed by Jenny Greer Fares from Sound Mind Creative. The card is currently available to purchase online at our new directory-driven website ashevillegrown.com designed by io illustration & design. Over 380 locally owned, independent businesses are participating in this year’s card. Cards are valid for 13 months starting now, December 1, 2014 through December 31, 2015. Additionally, 18 businesses around town will sell the card starting Thursday of this week. Each business is paired with a specific school they raise money for. For a map and list of all the businesses that sell the card, CLICK HERE. The official 2015 Go Local print directory will come out in the December 3rd edition of the Mountain Xpress. 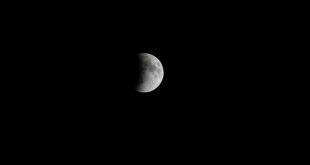 It will also be available around town in the paper’s kiosks throughout the year. This directory lists all participating businesses and their offers. Businesses may join at any time and the website will be updated with new participants throughout the year. This program is a fundraiser for our public schools and highlights and supports our locally owned, independent businesses. 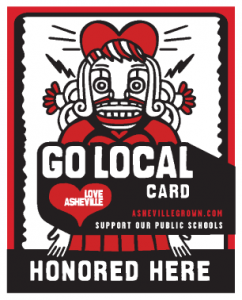 While other schools sell wrapping paper or candy bars, Asheville city public schools use the Go Local Card network to link the importance of a thriving local economy to strong public schools. Since it’s inception in 2012, card sales alone have raised over $45,000 for our schools. This card connects our entrepreneurs and local businesses to the success of over 4,000 children and their families via this collaboration. Cards are $16 (plus tax). $8 of each card purchase goes directly to a school to help fund classroom supplies, school field trips and special projects. When you purchase online, you may choose the school you wish your $8 to be donated to, or you can select “All Schools” to have it distributed equally. 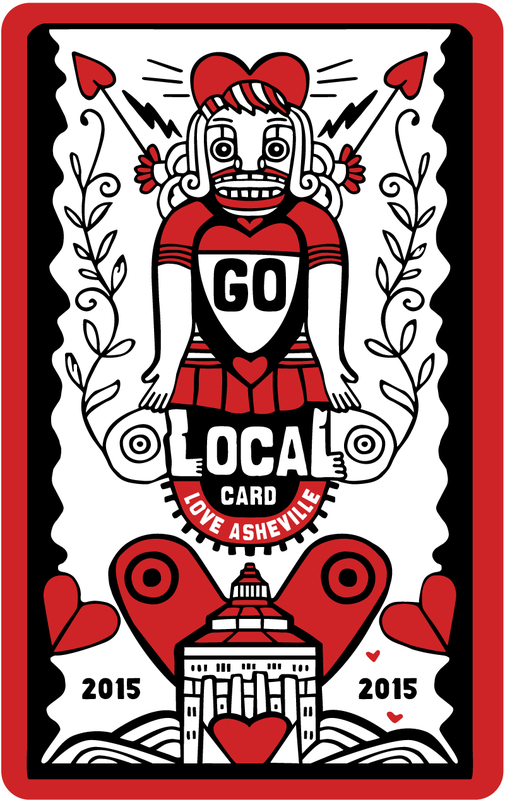 The other $8 goes to our organization to help fund the Go Local Card program and grow the Love Asheville – Go Local movement. 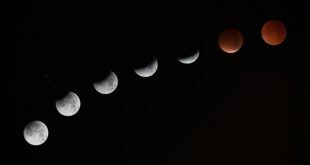 To buy your card today, visit us at http://ashevillegrown.com/go-local-card/.